How Far is Aarya Banahalli Gardens? 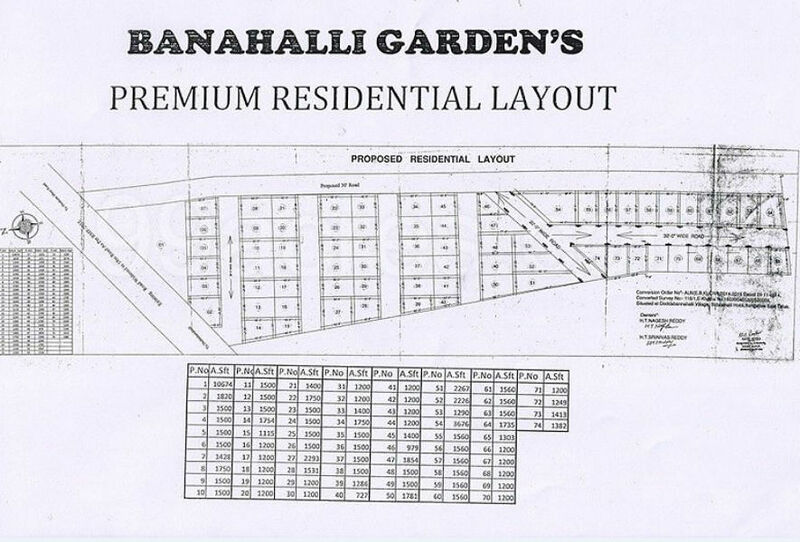 Aarya Banahalli Gardens is a premium plot project of Aarya Ventures which is in close proximity to several prestigious gated communities, reputed schools and shopping malls. The ideal location of the project in Bangalore, makes it the most preferred and prosperous investment opportunity.